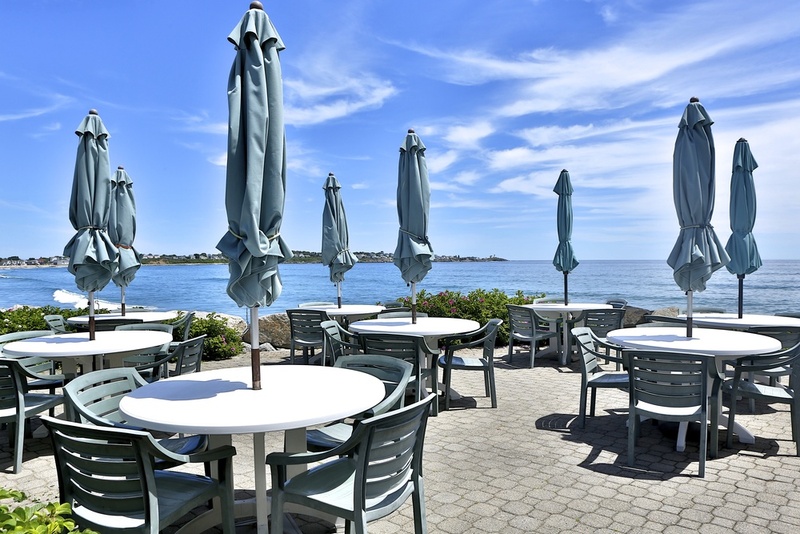 The Sun and Surf offers seating at 3 outdoor patios and 1 dining room, seating over 250 together. 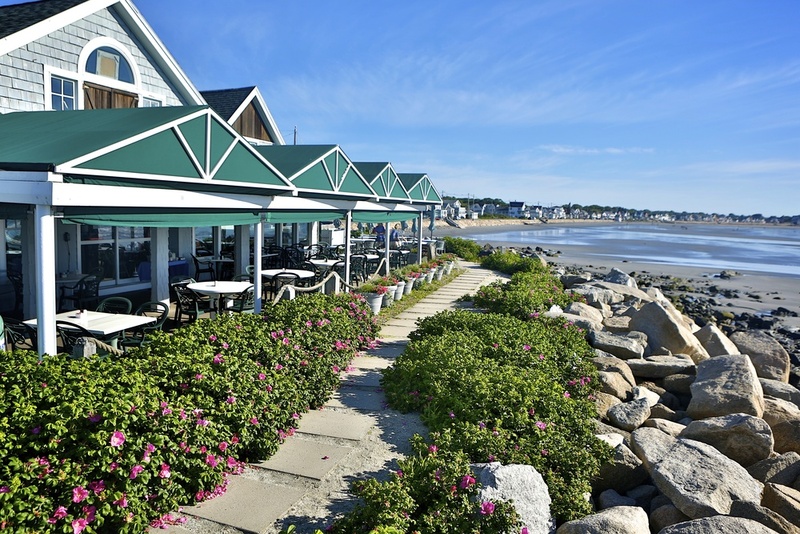 In the busy summer months, Sun and Surf opens the takeout window for beach goers looking to enjoy fried clams, lobster rolls and locally made extra creamy Maine made ice cream and frappes. We are open on weekends from February to May and then daily in the summer. Check out our Easter Sunday (April 21, 2019) menu here! 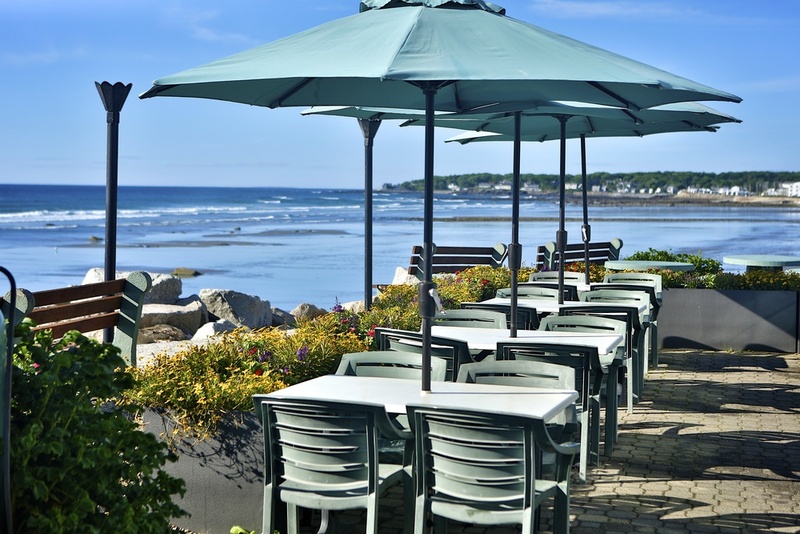 Call (207) 363–2961 on weekends for reservations. If we are closed, please leave a message. We take reservations for parties of 8 or more. Easter is Sunday, April 21, 2019. Check out our Easter menu here.! Please note menu options and pricing is subject to change without notice. We often have a different winter/spring menu. For those options please call 207-363-2961. 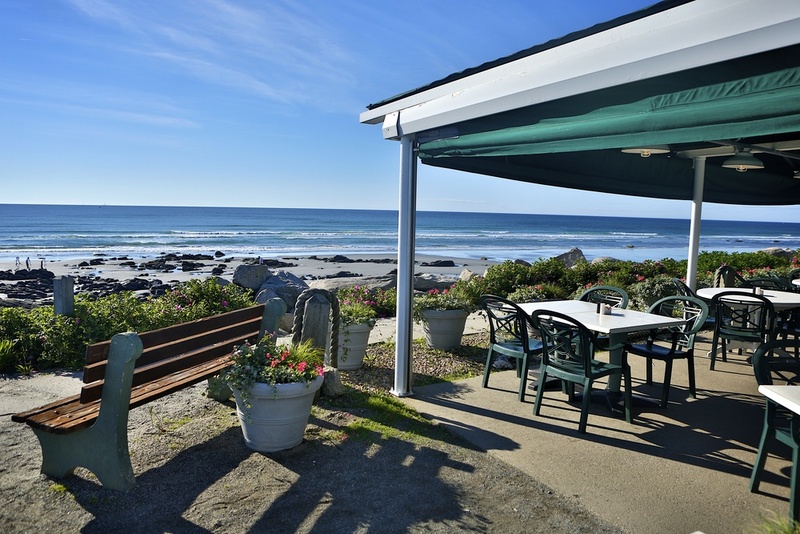 Groups & Bus Tours are welcome to enjoy New England seafood seaside at the Sun and Surf Restaurant. 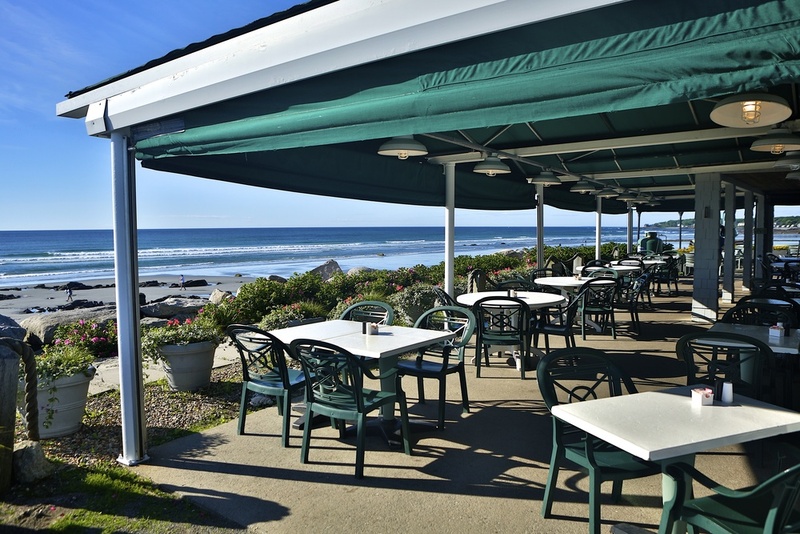 The Sun and Surf restaurant offers a variety of options for large groups and motor coach tours. 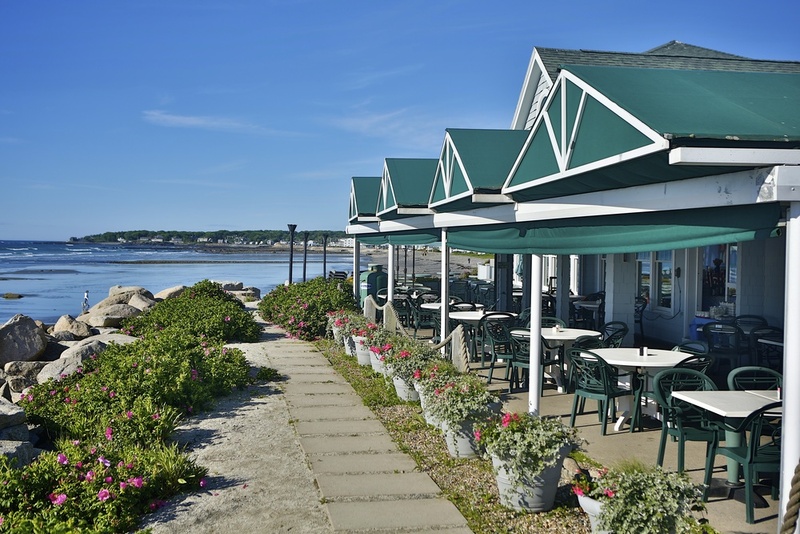 For tour groups traveling through York Beach and up the coast, we offer lobster bakes with all the fixings. For weddings, we offer rehearsal dinners and morning after breakfasts. In the off-season, we can even accommodate weddings for up to 99 guests. Please fill out the form below for more information! Thank you for your interest in the Sun and Surf restaurant! 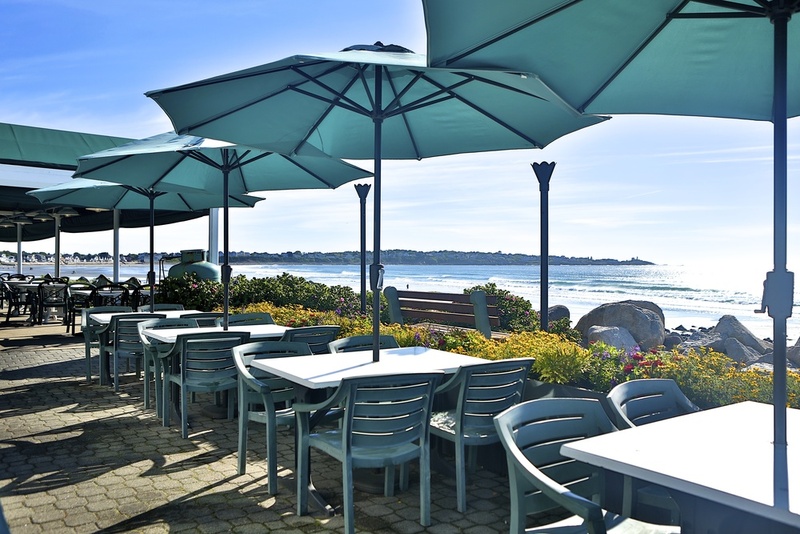 The Sun and Surf Restaurant is hiring for the 2019 season! To apply please email anchorageinnjobs@gmail.com or stop in on weekends to fill out an application. You can also apply online below. The Sun and Surf Restaurant on Long Sands Beach in York is searching for a cook to add to the team! This position will work a variety of stations in the kitchen - anywhere from prep to sandwiches to salads to eggs! Weekends are a must and some flexibility is required! Please stop by 264 Long Beach Ave to fill out an application, email anchorageinnjobs@gmail.com, or click “Apply Online Today” below. 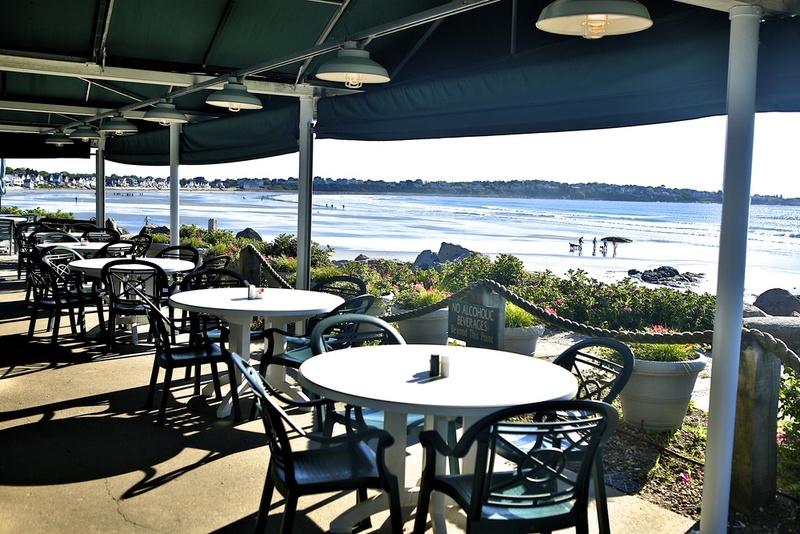 The Sun and Surf Restaurant in York is hiring for a dining room manager. This key team member will be responsible for daily opening or closing (dependent upon the shift), overseeing all of the dining room staff, maintaining an excellent level of service for our guests, handling any guest comments or concerns, and completing the appropriate daily opening/closing procedures. Our dining room supervisors also work as a liaison between the kitchen and the dining room staff whenever there are concerns or questions. Our ideal candidate will have past restaurant experience as a server or supervisor, be dependable, consistent, and able to manage a staff up to 20 people. Past experience with Micros is a plus. Weekends are required. This position will report directly to our General Manager. What positions are you interested in apply for at the Sun and Surf Restaurant (cook, server, bussing, take-out, etc)? If applying for a seasonal or summer position, what would be your last day of employment? Please provide the days and hours you are avaiable for work. I hereby certify that all of the information provided by me in this application (or any other accompanying or required documents) is correct, accurate and complete to the best of my knowledge. I understand that the falsification, misrepresentation or omission of any facts in said documents will be cause for denial of employment or immediate termination of employment regardless of the timing or circumstances of discovery. I understand that submission of an application does not guarantee employment. I further understand that, should an offer of employment be extended by the Sun’n Surf Restaurant (hereinafter referred to as "Sun’n Surf") that such employment with Sun’n Surf Restaurant is at will, for no specified duration and may be terminated by either Sun’n Surf Restaurant or myself at any time, with or without cause or notice. I understand that none of the documents, policies, procedures, actions, statements of Sun’n Surf Restaurant or its representatives used during the employment process is deemed a contract of employment real or implied. I understand that no representative of Sun’n Surf Restaurant except the President has the authority to enter into any agreement guaranteeing any conditions of employment or any agreement contrary to the foregoing statements and that any such agreements must be made in writing and signed by the President of Sun’n Surf Restaurant. In consideration for employment with Sun’n Surf Restaurant, if employed, I agree to conform to the rules, regulations, policies and procedures of Sun’n Surf Restaurant at all times and understand that such is a condition of employment. I understand that due to the nature of the business, attendance and punctuality are considered essential requirements of every job at Sun’n Surf Restaurant and that poor attendance or tardiness will result in disciplinary action. I hereby authorize any and all schools, former employers, references, courts and any others who have information about me to provide such information to Sun’n Surf Restaurant and/or any of its representatives, agents or vendors and I release all parties involved from any and all liability for any and all damage that may result from providing such information. I understand that this application is considered current for six months. If I wish to be considered for employment after this period I must fill out and submit a new application. BY SELECTING "YES," BELOW I ACKNOWLEDGE THAT I HAVE READ, UNDERSTOOD AND AGREE TO THE ABOVE STATEMENTS. Thank you for applying to the Sun and Surf Restaurant. We look forward to speaking with you soon! The Sun and Surf Restaurant is proud to be an equal opportunity employer. All qualified applicants will receive consideration without regard to race, color, religion, gender, national origin, age, disability, veteran status, or any other status protected by law.